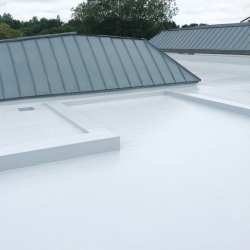 Rust-Oleum Mathys Fillcoat is an instantly waterproof, smooth liquid finish for roofs, non-walkable terraces, gutters, ridge-pieces, chimney stacks, pipes, etc. It seals small leaks quickly and simply, even in bad weather! 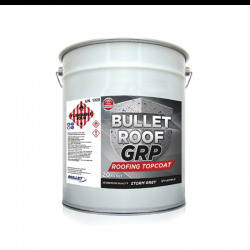 It is a thick, smooth waterproof paint for the immediate renovation and waterproofing of roofs providing a seamless finish that can be applied by brush, roller or spray. Rust-Oleum Mathys Fillcoat is an instantly waterproof, smooth liquid finish for flat and pitched roofs, non-walkable terraces, gutters, ridge-pieces, chimney stacks, pipes, etc. 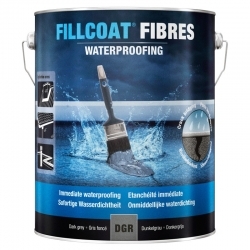 Rust-Oleum Mathys Fillcoat seals small leaks quickly and simply, even in bad weather! 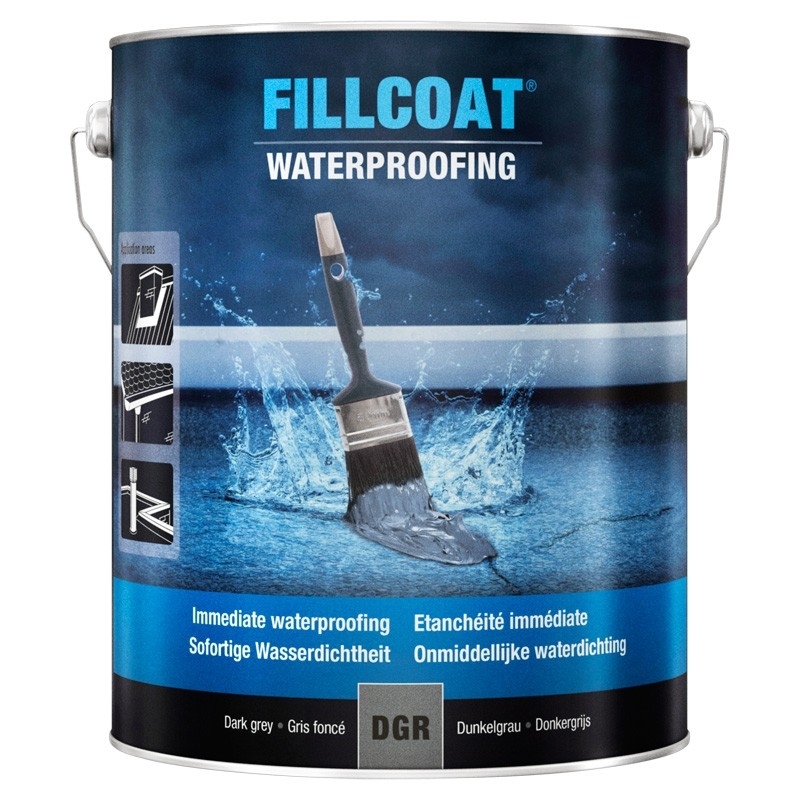 It is a thick, smooth waterproof paint for the immediate renovation and waterproofing of roofs providing a smooth, seamless finish that can be applied by brush, roller or airless spray. 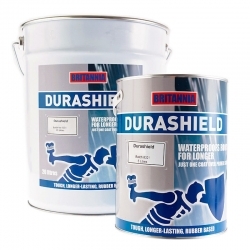 Excellent adhesion to bituminous substrates, metal, hard PVC, polyester, glass and more. 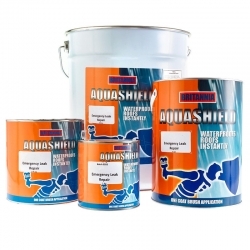 Can be over coated with Rust-Oleum Mathys Dacfill Waterproofing, Rust-Oleum Mathys Coating PRT, Rust-Oleum Mathys Dac Hydro Alu, Rust-Oleum Mathys Noxyde and more. Remove dust, mud, grease, moss and withered leaves carefully. The spots to be repaired are cleaned with a hard broom and sponged. After cleaning, Rust-Oleum Fillcoat can be applied directly on bituminous substrates, hard PVC, polyester, zinc, aluminium, glass, tiles, etc. Porous materials (concrete, stone, wood) must first be dried and pre-treated with a coat of Rust-Oleum Mathys Primer 44 HS. In case of repeatedly repaired spots, important or active cracks, Rust-Oleum Mathys Fillcoat is to be reinforced with Rust-Oleum Mathys Dacfill Fleece: apply a coat of Rust-Oleum Mathys Fillcoat (at a rate of 1 litre per m²), unroll Rust-Oleum Mathys Dacfill Fleece in it and cover it immediately with another coat of Rust-Oleum Mathys Fillcoat. Airless spray: Do not dilute. Nozzle: 18 - 23 / Pressure: 220 bars. Cleanup: Rust-Oleum Thinner 22 or White Spirit. 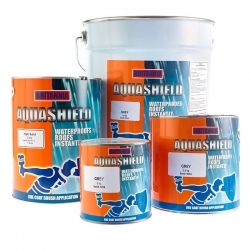 Adhesion primer on Rust-Oleum Mathys Dac Hydro Alu. Never apply Rust-Oleum Fillcoat to polystyrene insulation or onto new concrete (concrete should be at least 2 years old). 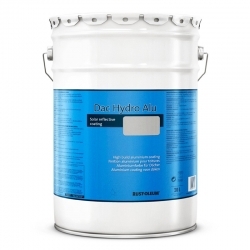 Do not apply Rust-Oleum Fillcoat as priming coat under Rust-Oleum Mathys Dac Hydro Alu. 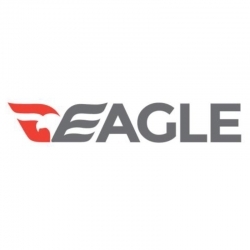 Would this product work to seal and stop a leaking galvanized gutter on a commercial property? 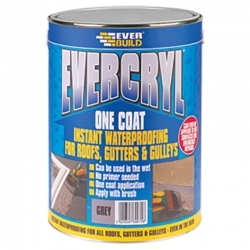 Rust-Oleum Mathys Fillcoat can be applied directly to clean, weathered galvanised gutters. So depending on the actual cause of the leak in the first instance and how wide any gap at overlap edges is and how much movement may be expected, the answer would be yes. However there are alternative and complimentary products that may be required such as Rust-Oleum Mathys Fillcoat Fibres, Rust-Oleum Mathys Dacfill Fleece, etc. Contact our Technical Team on 0113 2455450 or [email protected] if you are unsure or would like more information/help with your project. I have a garage with a corrugated asbestos roof. It's old and has a few hairline cracks that allow water in during bad weather. 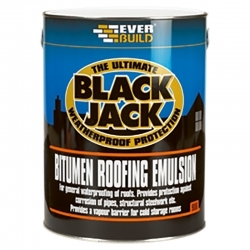 Would Rust-Oleum Mathys Fillcoat be suitable for making this roof more waterproof, or would you recommend something else? Rust-Oleum Mathys Fillcoat would be OK for this, after cleaning, porous materials (such as asbestos) must first be dried and pre-treated with a coat of Rust-Oleum Mathys Primer 44 HS. In case of repeatedly repaired spots, important or active cracks, Rust-Oleum Mathys Fillcoat is to be reinforced with Rust-Oleum Mathys Dacfill Fleece: apply a coat of Rust-Oleum Mathys Fillcoat (at a rate of 1 litre per m²), unroll Rust-Oleum Mathys Dacfill Fleece in it and cover it immediately with another coat of Rust-Oleum Mathys Fillcoat. We own a camper van. The model has a history of leaks from the corrugated metal roof.There are roof bars mounted in the rain channel and is prone to leaking. There are also 3 roof lights that have been sealed with silicone and these can also cause leaks. 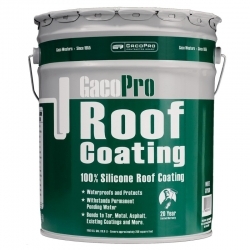 To mitigate any leaks I want to paint the roof in an attempt to head off any problems.Would this paint be suitable for this purpose? The roof is in a silver finish.Is this paint available in this colour? Rust-Oleum Mathys Fillcoat would be a good option for this duty. However, it is a paint and therefore can’t repair the structural fault that is already present even after attempts to repair with sealants. As silicon is advised as being present, the Fillcoat, like all paints, will not adhere to that. Question: hi, need a solution to pin holed fibreglass roof leaking. would this filcoat be suitable as a permanent repair. does it dry hard or remain tacky? will need to cover 28sq metres,so can you do me trade price? in the event that its suitable.thanks. tom leslie deltic electrical. 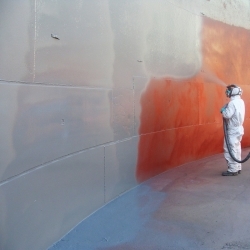 Rust-Oleum Mathys Fillcoat would be suitable for this application and for 28m² you would require a minimum of 30 litres. The product does dry hard but remains flexible not tacky.